Continental Drift Where Was Brazil at EXPO Chicago? 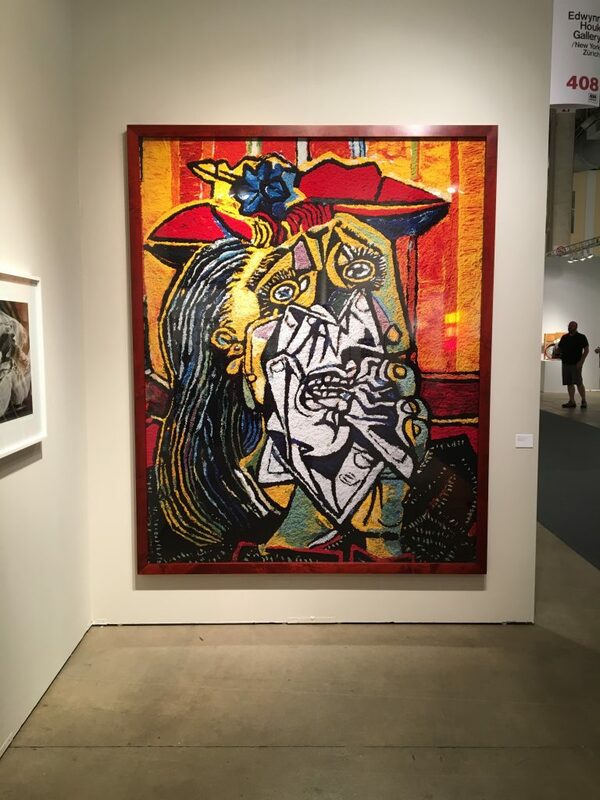 Close followers of the Euro-American art markets inevitably develop a familiarity with a few dozen contemporary artists, so ubiquitous are they at the major art fairs and in the art press. 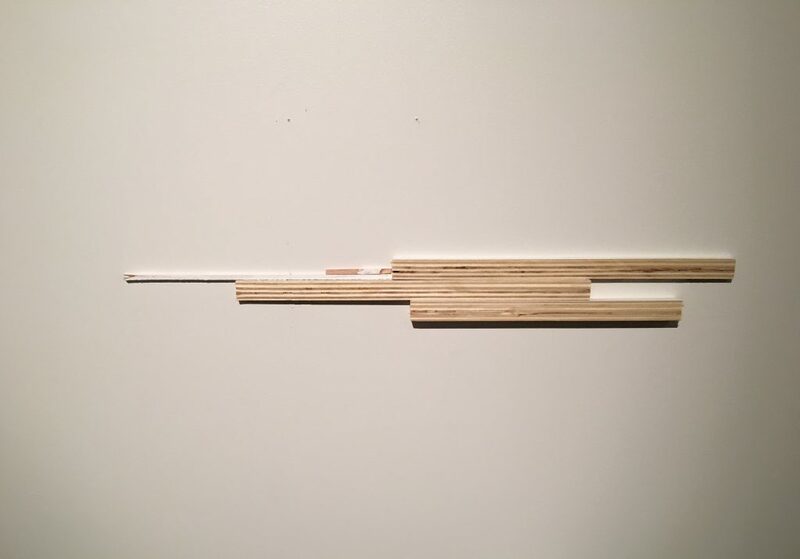 Based on my visit to SP-Arte in São Paulo this past April, Brazilians have a similar experience, albeit with an entirely different set of artists. EXPO Chicago, which just finished up its fifth rendition September 22-25, is garnering an outflowing of love in the United States, from collectors, gallerists and the press, based on a sense that it is regaining Chicago’s long prominence in the art fair world as one of the must-do annual markets. Given this, as well as the plans of the Art Institute of Chicago—one of the United States’ top art museums—to mount the US retrospective of Hélio Oiticica in a few months, I was curious to see the extent which artists omnipresent in the Brazilian art world would be present at this fair. The answer? Far less than expected. Though Mexico City was well represented, and galleries came from Buenos Aires and Uruguay, no Brazilian galleries participated. And, unlike SP-Arte where it seemed like every third gallery in the modern section had at least one Oiticica print to offer, the artist described by the Art Institute of Chicago as “arguably the most influential Latin American artist of the post–World War II period” was nowhere to be seen in Chicago. Vik Muniz, one of the most influential contemporary Brazilian artists, was present, at Edwynn Houk Gallery with his trademark photo collage. This single presence was a noticeable reduction from last year’s EXPO Chicago, where I remember seeing his work at three or so galleries, this in spite of a major retrospective of his work opening this year at the High Museum of Art in Atlanta and traveling to the not-far-from-Chicago Eskenazi Museum of Art at Indiana University this week. 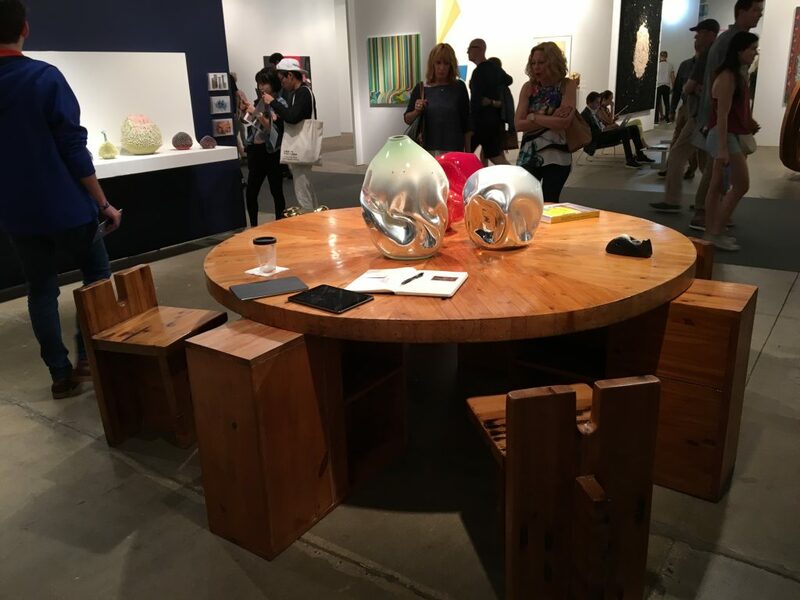 The design-oriented gallery R & Company from New York built upon the soaring demand for all things Lina Bo Bardi by situating her pine table and chair set—originally designed for one of her architectural masterpieces, the SESC-Pompéia Center in São Paulo—in the central spot in their booth. Gallery principal Zesty Meyers showed me the recently published book, “Brazil Modern: The Rediscovery of Twentieth-Century Brazilian Furniture,” which features his introduction. 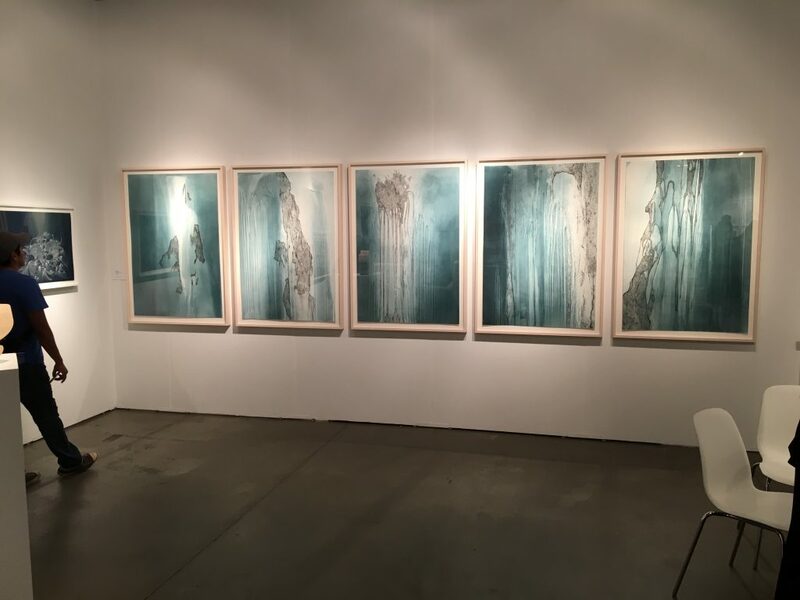 Graphicstudio, the art research-education-workshop based at the University of South Florida, featured a recent series of large-scale cyanotype prints by Sandra Cinto. Cinto has been collaborating as an artist with the studio the last few years, traveling to Florida for print-making sessions, a new form for her work. 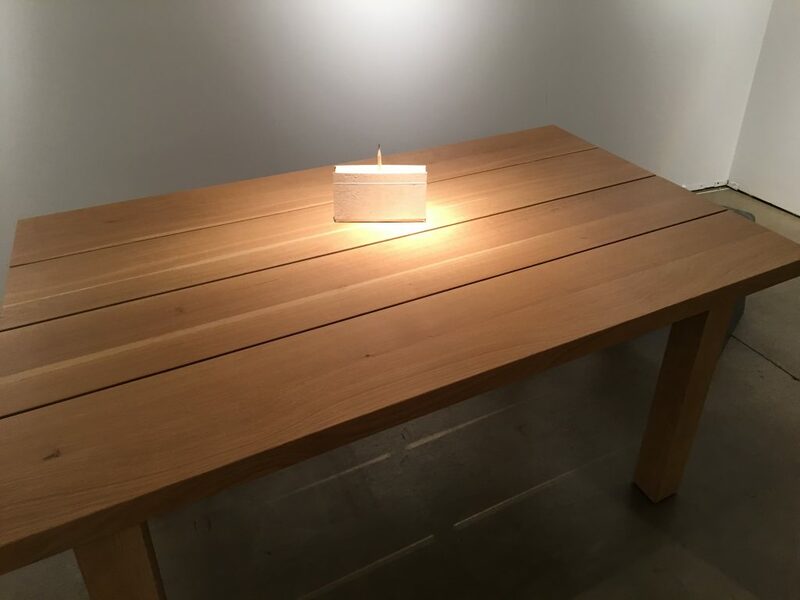 Galerie Peter Kilchmann, from Zurich Switzerland, showed some delicate wood sculptures by Fernanda Gomes in a booth they shared with Chicago-based fine design gallery Casati, which showed her work in some compelling combinations with their wood furniture. Following on successful launches in San Francisco and Los Angeles, the satellite Startup Art brought its hotel-based juried fair to Chicago for the first time. There I met New York-based Matheus Goulart, who moved to the States from Belo Horizonte about two years ago. Just twenty-five years old, he told me of finding inspiration from his origins in his hometown’s graffiti culture. 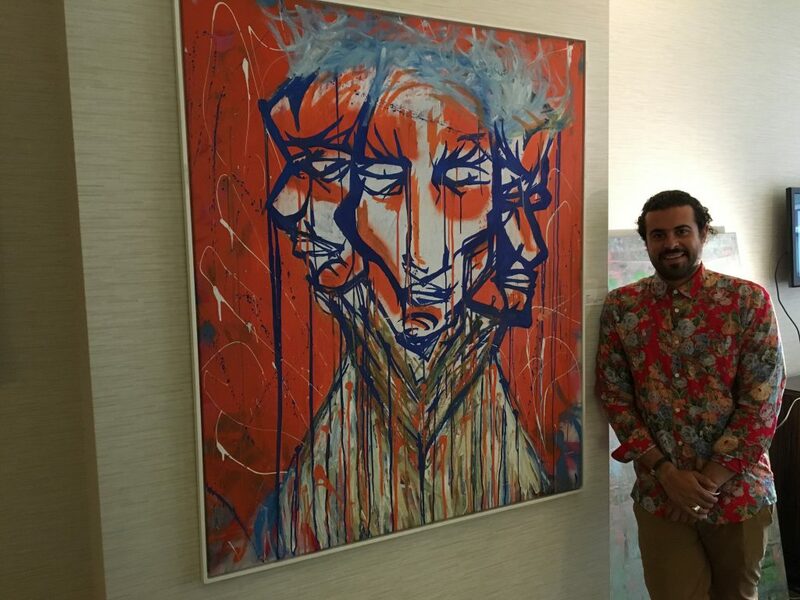 His work now reflects it, with an evolving style of painting centered in dramatic and colorful imagery. Though I likely missed one or two, four artists out of 150 galleries at EXPO Chicago is indicative of the distance that still separates Brazilian art from the mainstream in North America. 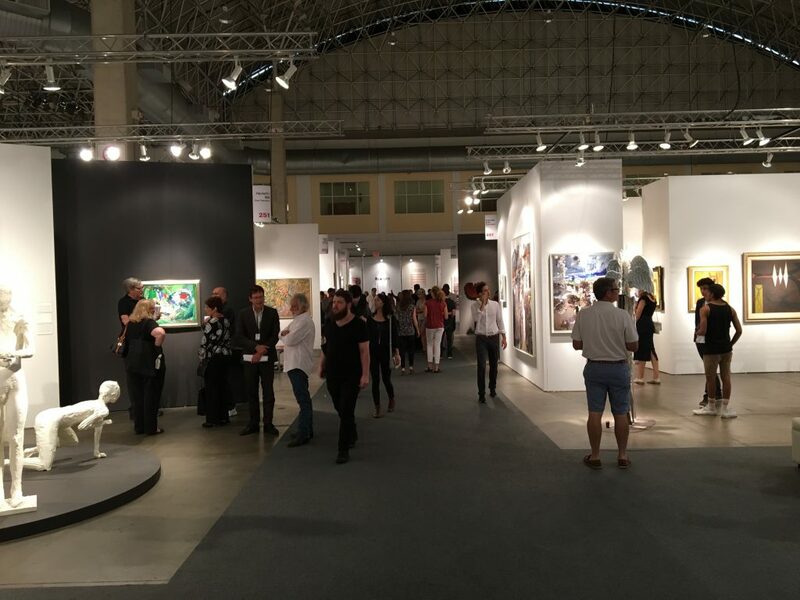 (Though to be fair, Chicago artists were completely absent from SP-Arte this spring. The opportunity for cultural exchange remains abundant.) 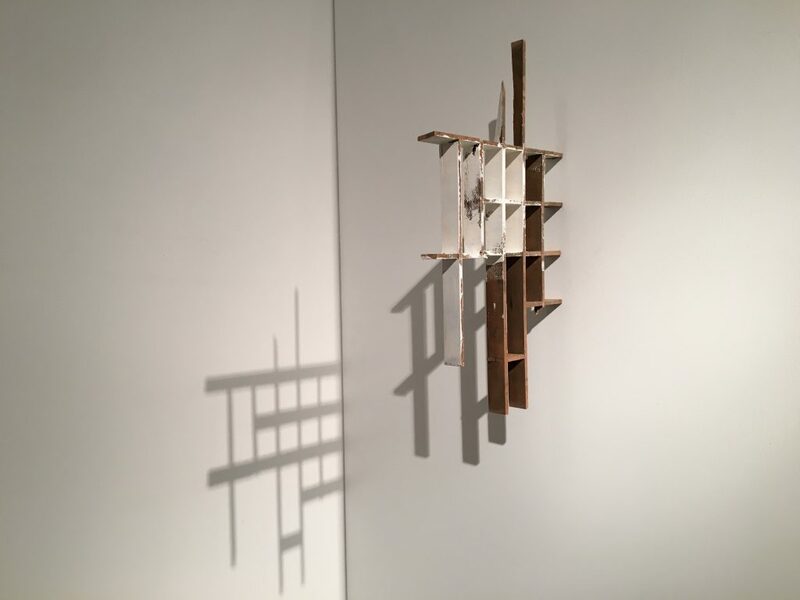 After feeling like I had been looking for something almost not even there, conversing with the exuberant, gregarious Matheus Goulart reminded me of what I was really missing: the singular geniality that pervades the Brazilian art culture.